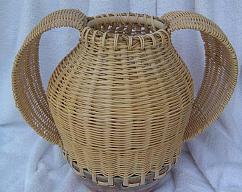 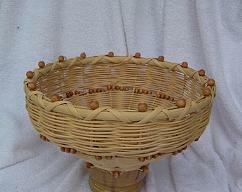 This basket is made with all natural flat and round reed. 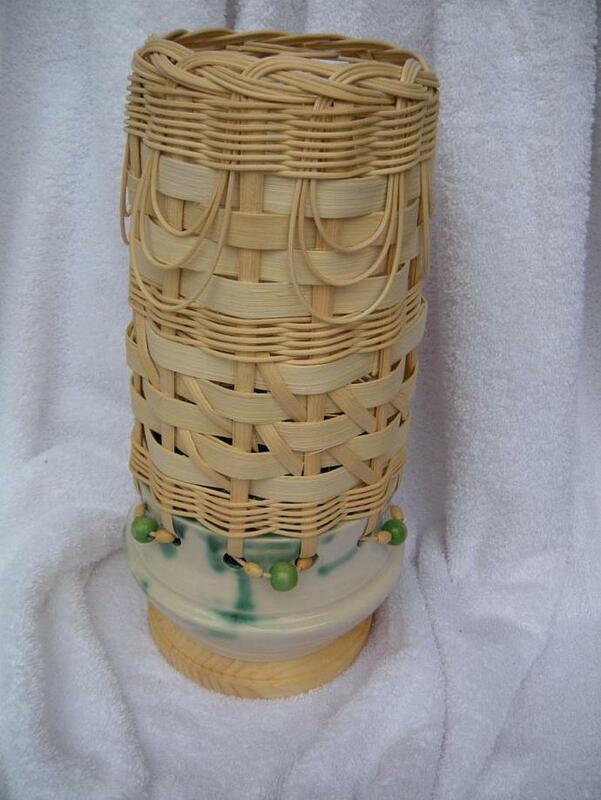 The hand thrown base is gloss glazed in light green and ivory colors. 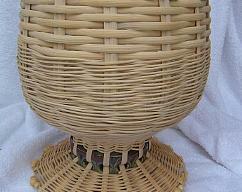 It's also accented with green wood beads to compliment the entire basket. 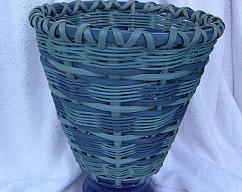 Another great piece to put into any room in your home or as a great gift for someone.